Public relations is only one component, albeit a very important component, of the marketing mix. 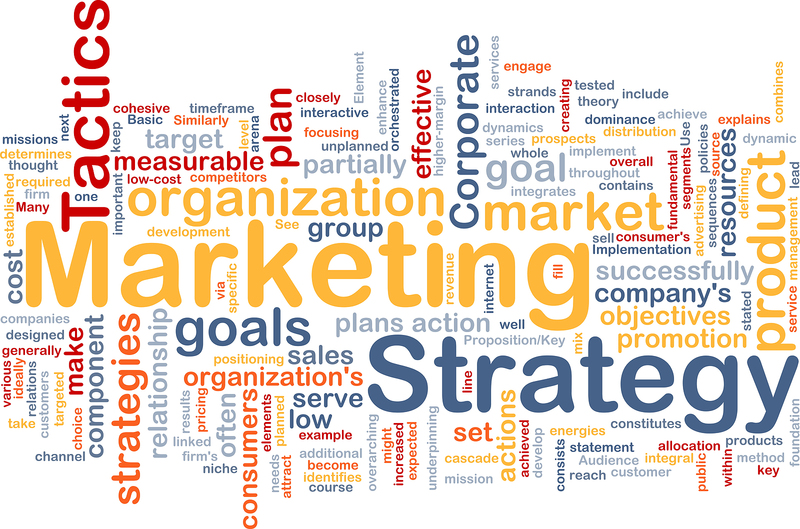 A comprehensive marketing program will execute an integrated communications strategy through a variety of marketing disciplines such as public relations, advertising, and direct marketing to build awareness of an organization and its products and services and ultimately drive sales and fundraising. Integrity Public Relations has the senior-level expertise required to plan a comprehensive, effective strategy and develop and execute a marketing program designed to help an organization reach and exceed its marketing goals and objectives. Integrity Public Relations’ team of senior-level specialists are equally adept at developing and driving the marketing program for small organizations without a dedicated marketing executive, as well as working in tandem with existing marketing directors or CMOs at large organizations to provide advice and help establish and drive marketing objectives.